The Green Team is loading. Vaillant’s Green Team is raising awareness for places threatened by climate change – places that are already changing dramatically. Meet the creative minds drawn from the company and its network. And some of the dedicated people living in the endangered regions. Together they are fighting for a better climate. Four stages in the scorching heat, past withered trees and over glowing red sand dunes. The 100-kilometre race through the Namib Desert pushes Friedhelm Weidemann’s body to its limits. His dripping clothes clinging to his body, the dirt track barely visible under his feet, at any moment Friedhelm Weidemann could come face to face with a jaguar or a giant snake. The extreme athlete is taking part in the Jungle Marathon in the Amazon. Awena, Grace and Soizic are three ordinary Frenchwomen. In Palm Desert they will become Amazons. 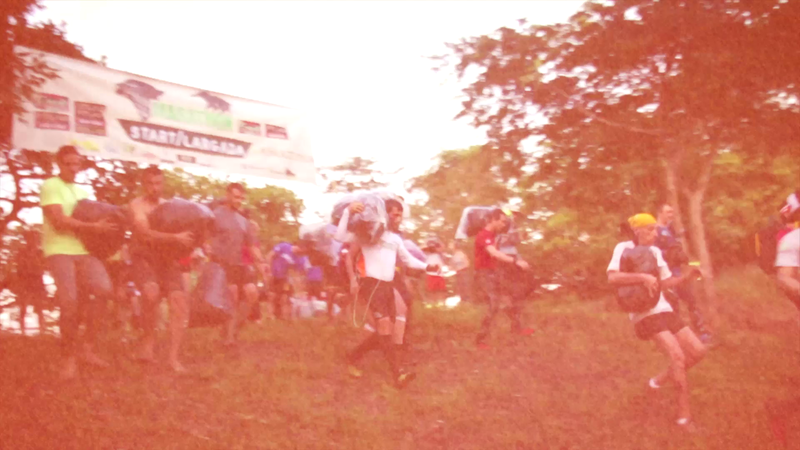 When they take part in Raid Amazones, a race in one of the hottest parts of the USA, they will push their own limits and experience the beauty of this endangered region. Join the Green Team and start your career at Vaillant Group.